The LNMIIT is pleased to announce the creation of Centre for material Science & Energy Studies(CMS-ES) as part of its select focused sustainable innovation- enablement and technology- based opportunity creation initiatives having potential to enable early as well as long term benefits to campus, society and the nation. Dr. Kamal Kishore Khatri has been chosen to sperhead this Centres as first centre lead and Prof. Somnath Biswas shall be the Co- Lead the Centre. The CMS-ES shall primarily work toward identification of key energy-specific(monitoring, transformation and management as well as material science & technology-specific societal and business needs that required technology-based solution that campus,state, and the nation may have.It would,in aprioritized phase-wise manner, pick up work on creation of innovative and cost effecting technology-based scalable solution, IP creation and, where feasible and relevant technology transfer. Focus area of centre would include material characterisation,OLEDs,Light emitting polymer super capacitors, Carbon nanotubes,Bionic structure modelling simulation energy conservation, solay & bio electricity, green tech, energy management, smart materials),existing bio gas plant would be one of the production laboratories of the centre within one week of notification. The CMS-ES would be encoraged to become an innovation, research technology development, skill development, consulting and outreach hub around which not only the LNMIIT but also many other institution in the vicinity(or even beyond) might get enabled over the years. The CMS-ES would have mandate of evolving into a centre of excellence in terms of entrepreneurial leadership innovation, development and new venture creation in the relevant area of expertise of the institute and its collaborators.It would have CENTRE-LEAD, a nucleus and the Centre team comprising of interested/involved faculty,scholar,student and staff. It would initially start a virtual organisation but over a period of time(in about a year or two) wold have physical presence on campus. To create intellectual property through innovations, quality research publications, and patents in the field of materials and energy. To develop capacity building and help develop sustainable campus w.r.t. resources e.g. materials, energy, and water etc. To disseminate the technologies developed to the masses through IP creation, technology transfer, creating awareness by conducting seminars, workshops etc. 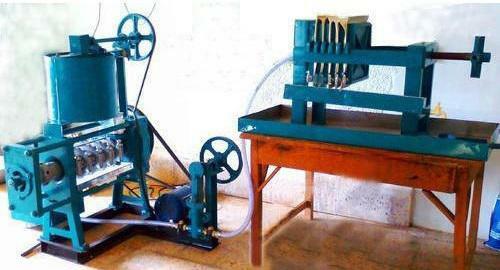 Four stroke single cylinder engine is make of KIRLOSKER running at constant speed of 1500rpm with governor mechanism. The compression ratio is 16 with the piston dia of87.5mm, stroke length 110mm, water cooled diesel cycle operated engine. 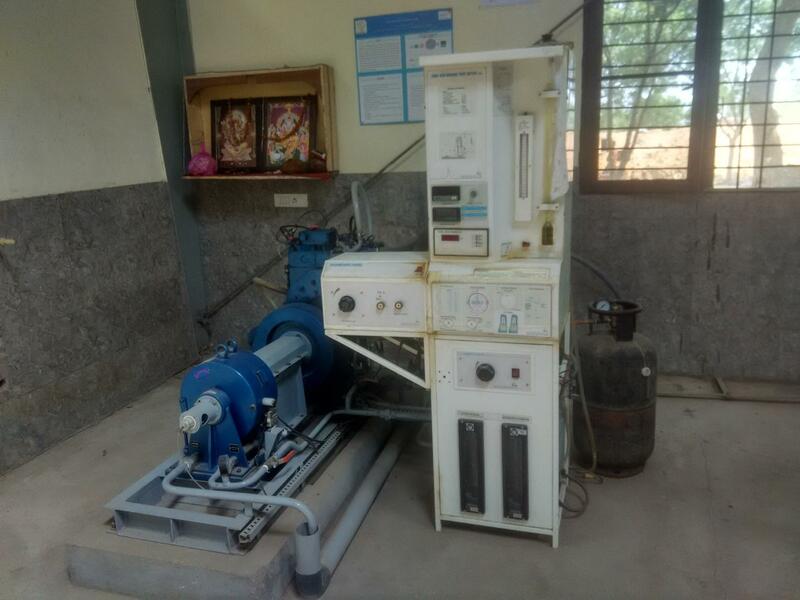 An electrical dynamometer consists of alternator of 3KW capacity and loading rheostat to load the engine, the air tank is fitted with orifice and water manometer. Provided with the fuel measurement unit. Coil type Exhaust gas calorimeter to study the heat lost to exhaust gases. It is provided with multichannel indicator. State of the art technology microcontroller based system for accurate measurement with stability to calculate the calorific value. 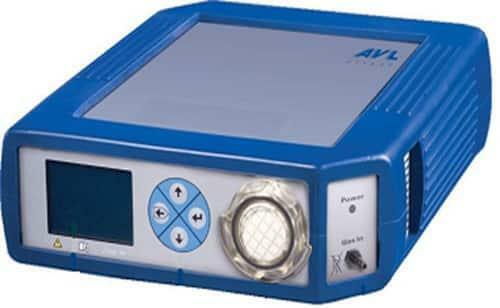 System is complete automatic and calculation is provided by the system automatically and it displays directly the calorific value of the sample. Redwood oil viscometer make nebula, with digital temperature indicator as per TP_70, IS-1448, ASTM-D445, with orifice length 50mm, dia = 1.6mm and capacity of 50ml. CRDI VCR Single cylinder diesel engine of 6 KW, make Kirlosker with variable speed. This engine test rig can be used for the study of engine performance (computerized mode), Study of VCR diesel engine performance (manual mode), Study of PV plot, indicated power and heat release, Maximum power test at different compression ratio, BSFC and break thermal efficiency test at different CR, Study of valve timing diagram, Study of open ECU in the diesel mode and the dual fuel mode. 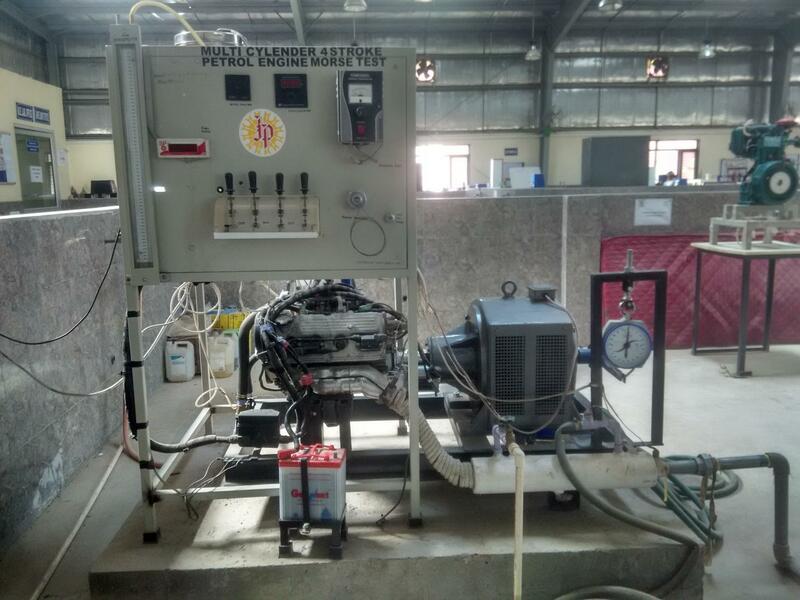 Four stroke petrol engine test rig with the power of 37hp@5000rpm, cylinder bore 66.5mm, stroke length of 72.0mm, connecting red length of 114mmwith compression ratio of 9.2:1 four stroke four/ three cylinder variable speed water cooled petrol engine. 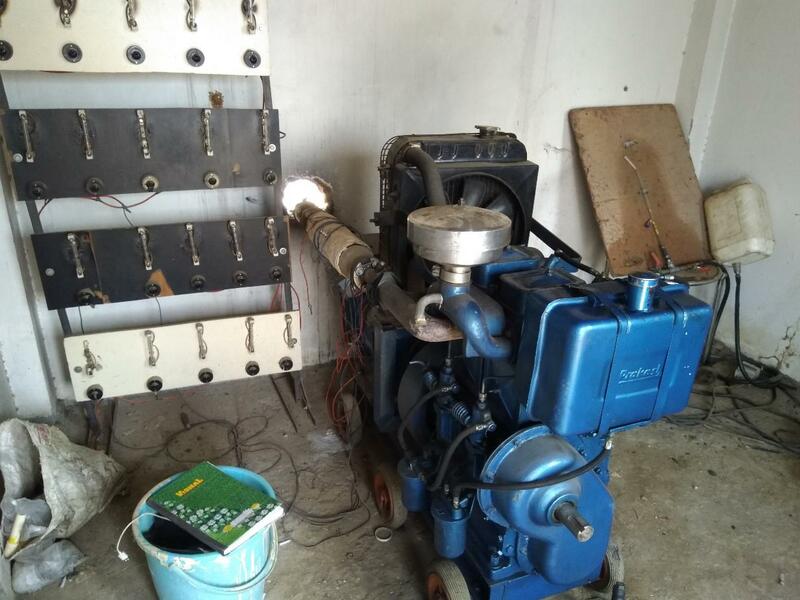 The engine test rig is provided with the eddy current dynamometer POWERMAG make with torque rating od 0.25 to 57.6, speed of 120 to 5000RPM, coil voltage 90 volt DC max, Coil current 0.25 to 7kg-m = 3amp DC, 7 to 57.6kg-m = 5 amp DC. Mini oil expeller unit for the extraction of the oil from the in house grown Karanj / Jatropa seeds. 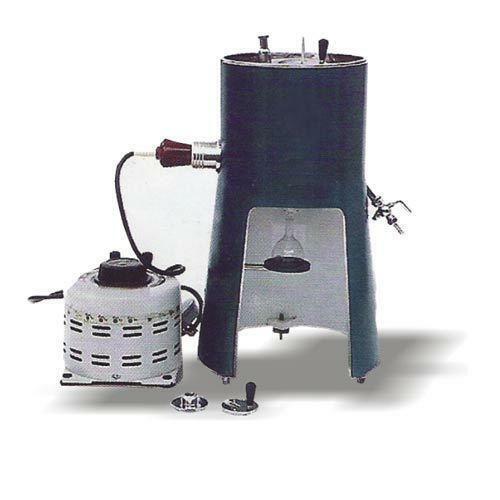 Its model is mini oil expeller 1535, with filter press of 12” x 12” x 6 plates with pump and accessories. 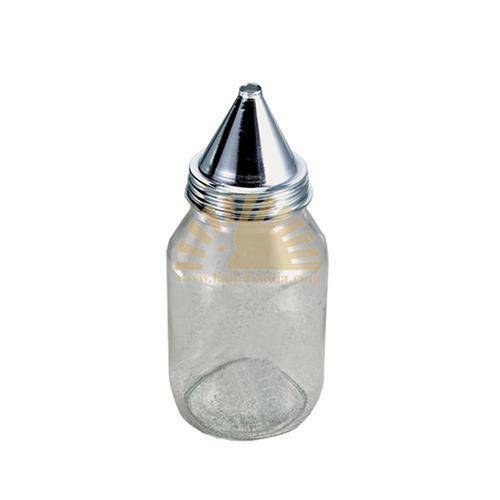 Is device used for determining the density of the liquid or powder, having a specific volume and often provided with a thermometer to indicate the temperature of the contained substance. 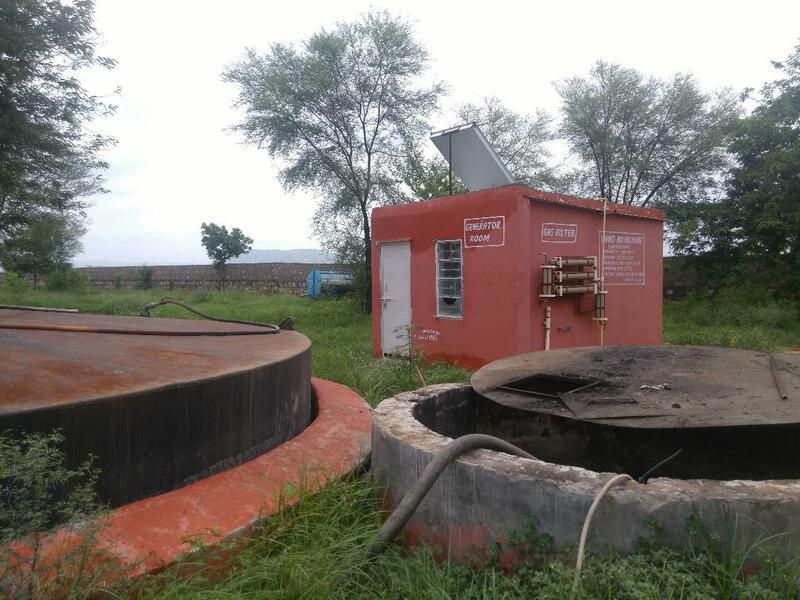 Co digestion based Bio gas plant is locates near the mess b in the institute. The major feed source is the kitchen waste from the mess. It operates on the commercial level by supplying the biogas to the mess B on charging monthly basis. Solar water heater is provided for the supply of the natural heated water for speed up the gas generation process in the winter. The dual fuel engine setup is used for replacement of the diesel through bio gas. Turbo-charger unit is the part of the experiment where the heated exhaust will supply the compressed air to the system. It will enhance the performance of the system. Sewage treatment plant is of 125 m3 /day capacity working of activated sludge treatment process. The research and development is undergoing on the plant. 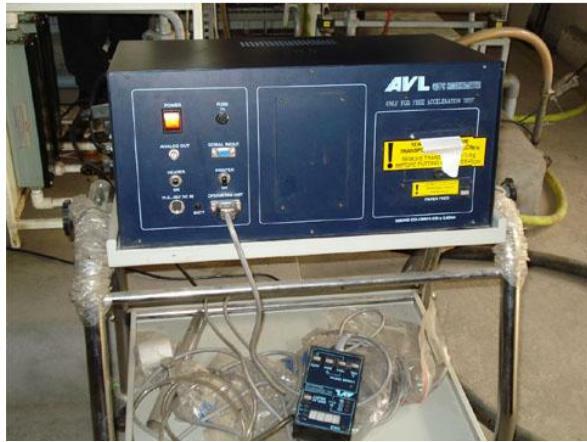 The smart monitoring and control system for the optimized treatment of the sewage. There are few other equipment/products available in the laboratories of the Mechanical-Mechatronics Engineering dept. e.g. Thermal Engineering Lab, Heat transfer Lab etc. which are utilized for the research under the CMS-ES. 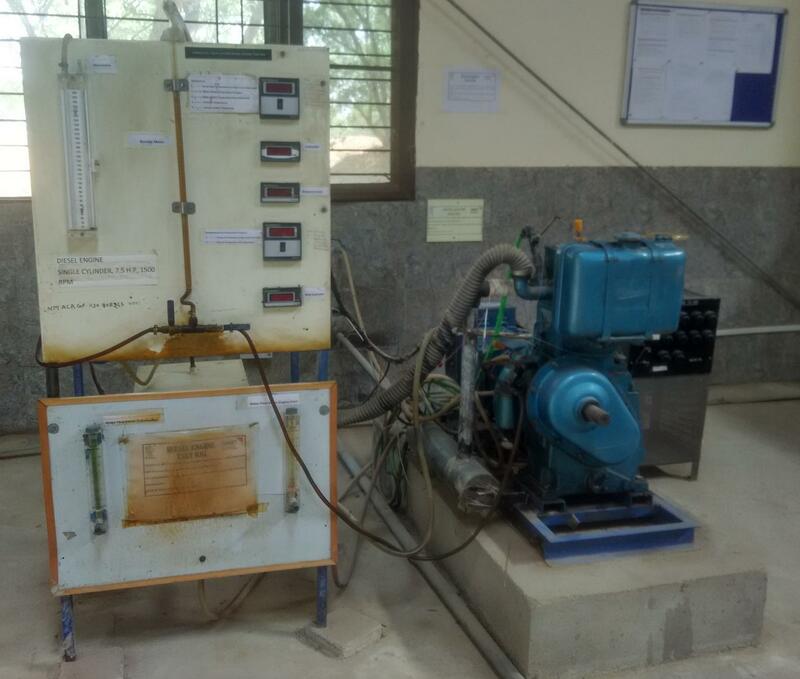 Few other facilities available in the Material Synthesis lab of the Physics dept. are also utilized by the CMS-ES. * Some resources are shared among the Departments and Centers.